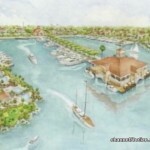 Turning to the scandalous Puerto Azul scam which continues to unravel…the Minister of Tourism Manuel Heredia Junior, who along with the Minister of economic Development, were fetted at the Cannes Film Festival when the luxury project was launched is travelling and no one on government would speak on how crooked investors were able to hoodwink government officials. The principal investor, Domenico Giannini, an Italian citizen is behind bars tonight after being arrested by Swiss police. A second individual, Fabio La Rosa, is also named in the scam, but is not under arrest. 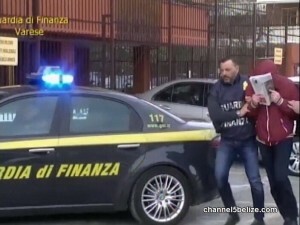 The tax police in Varese, Switzerland arrested Giannini on Tuesday following a year old investigation of what is described as an international criminal organization with bases in Italy, Luxembourg, Switzerland, the Caribbean and London. Giannini is facing a very long list of charges including aggravated fraud, embezzlement, illegal financial and banking activities, falsification of documents and impersonation. 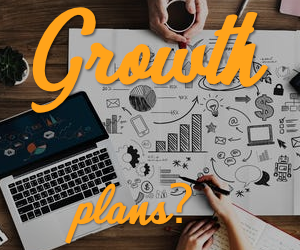 Newspaper reports say the scheme allegedly operated in this manner: wealthy investors were sought and invited to the fancy offices of the Giannini’s company, DGH, and encouraged to diversify their portfolio. 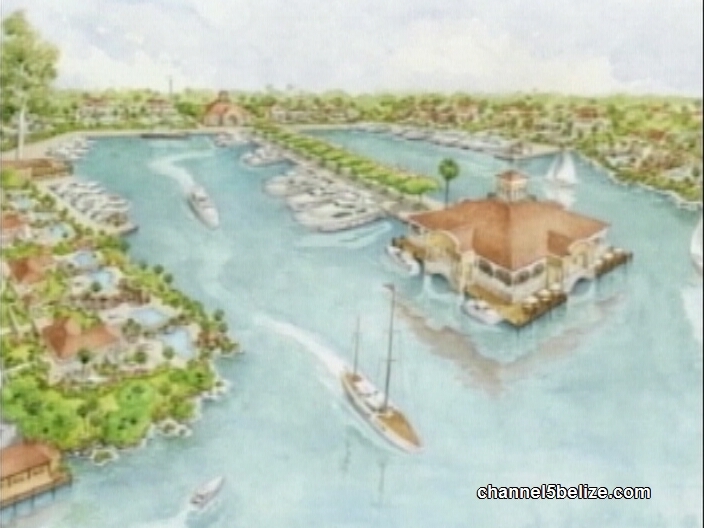 Images of the Puerto Azul were shown to them along with images of Belize atolls. 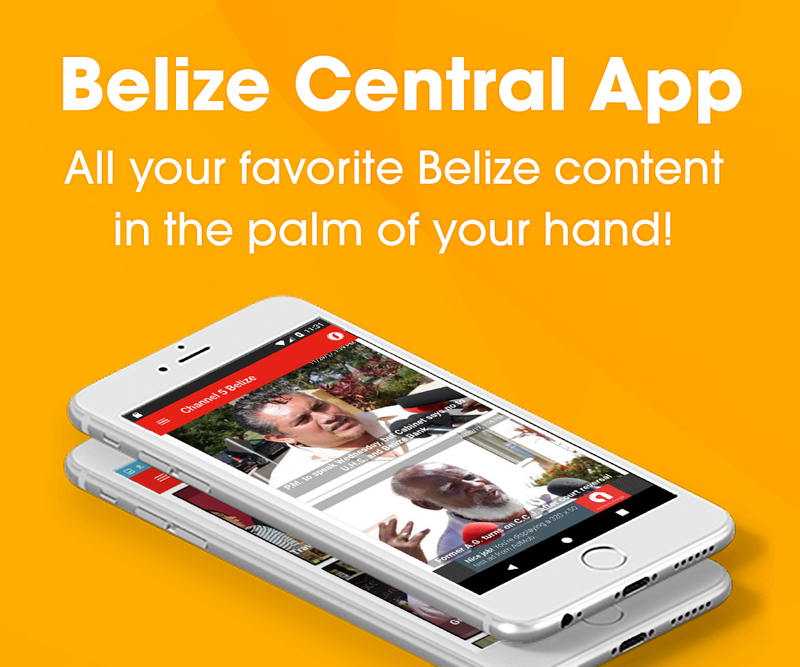 After being seduced to buy into the mega million dollar luxury resort, to have been built on Northern Two Cayes and Sandbore Caye, their investments would be transferred to bank accounts in Switzerland, Luxembourg and locally. 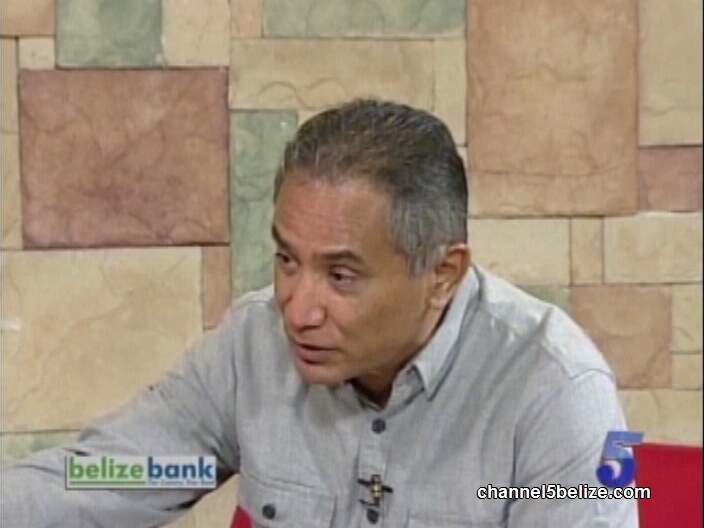 Eighteen million Euros, or thirty-eight point seven million Belize dollars, have been withheld from Giannini as well as twenty-six properties, twenty-seven parcels of land, shares in ten companies, six cars and eighteen bank accounts. 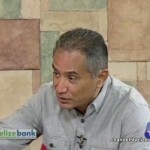 This morning, the leader of the Opposition, John Briceño, offered comments on the fiasco.